#1. 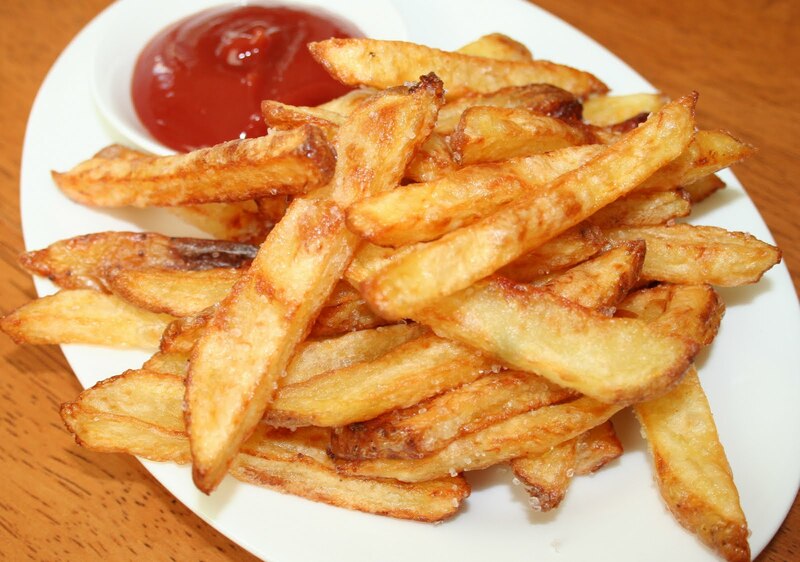 French fries are are a toxic combination, cooked in grease, salted and then topped with ketchup made with high fructose corn syrup. Foods fried in vegetable oils like canola, soybean, corn and safflower are polyunsaturated fats and become rancid when exposed to oxygen. They are also susceptible to heat damage during cooking. These oils can cause weight gain, premature aging, inflammation, clotting and cancer. #2. 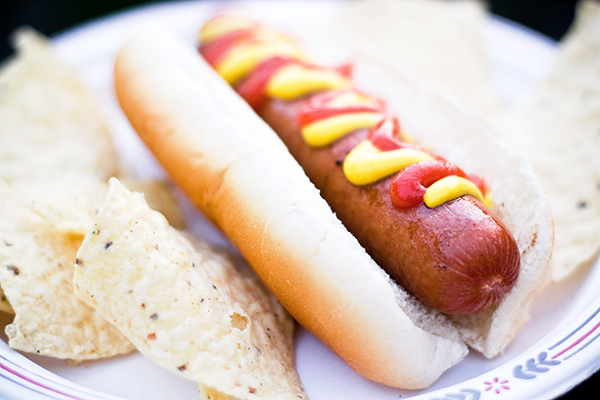 Hot dogs are linked to leukemia and cancer. Just one 50-gram serving of processed meat, about the amount in one hot dog, a day increases the risk of colorectal cancer, on average by 21 percent. #3. 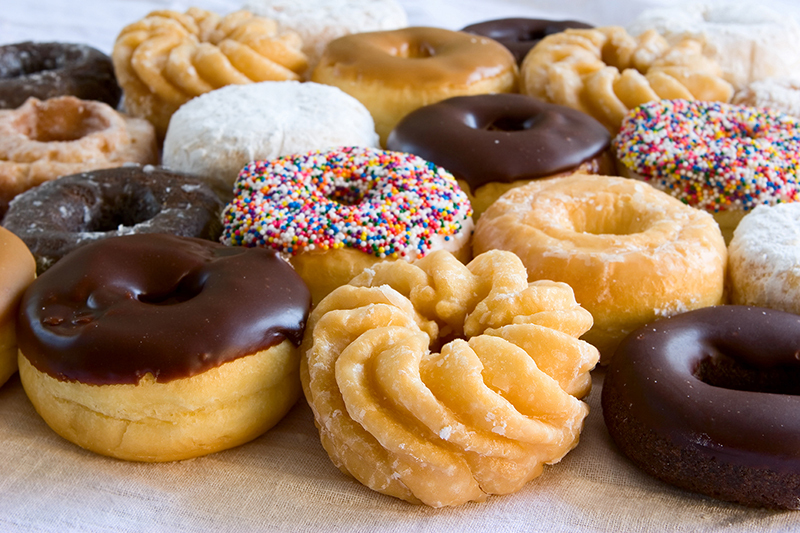 Donuts are fried dough which means they are full of saturated and trans fats and loaded with sugar. They are the worst choice for a snack. #4. Soda is just high fructose corn syrup and water. 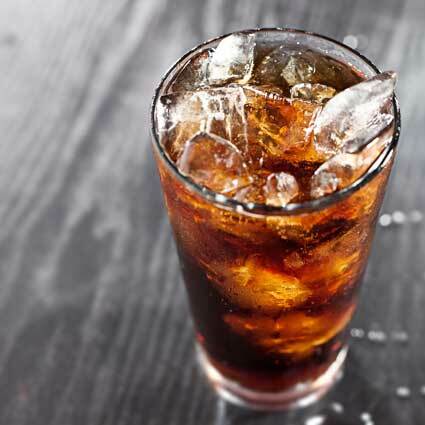 A 20-ounce glass of cola contains the equivalent of 16 teaspoons of sugar in the form of high fructose corn syrup. Diet soda is even worse with aspartame, which will slow down metabolism and may cause other health issues. 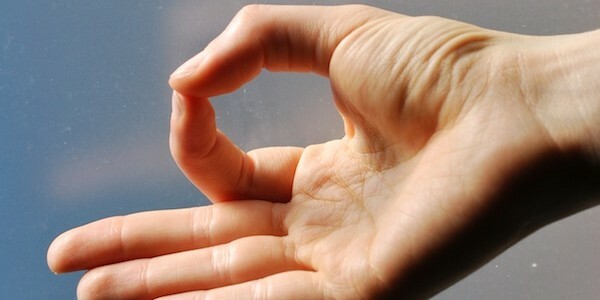 Aspartame is linked to cancer, diabetes, brain damage and seizures. #5. Potato chips, corn chips, tortillas and other types. These are empty calories and full of trans fats and salt. Many also contain genetically modified ingredients. 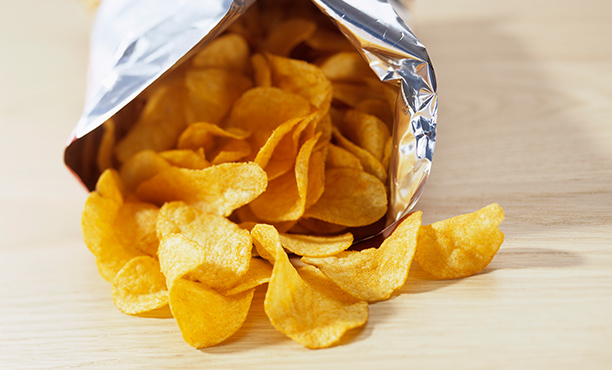 Chips are cooked in oil at high temperatures which can cause the formation of carcinogenic substances such as acrylamide, which is linked to cancer. Feel free to share this with your friends and family so they know to avoid these toxic foods.